Try us for a week. We know you'll decide to stay! Refer a new member and get your next month FREE! Samantha graduated from Marshall University with honors in Athletic Training! She worked as a certified athletic trainer for 10 years with college and high school sports as well as served in a clinical rehabilitation setting working with all ages! 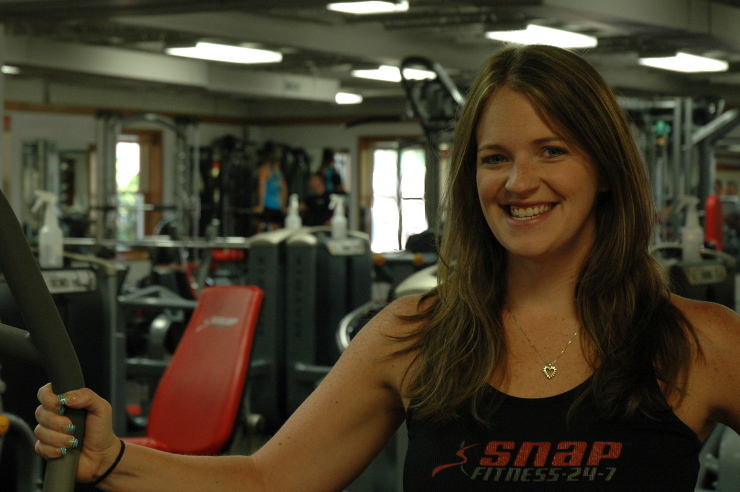 Now, Samantha has been a personal trainer for 15 years and is NCCPT certified! Her specialties include: strength training, HIIT, suspension training, injury prevention, and post-rehabilitative exercise. I am passionate about health and fitness for two main reasons. First, because of how good being healthy and fit makes me feel physically. And second, because of the positive impact that feeling this way has on my outlook on life in general. I want to help you keep your life in balance by dedicating time to taking care of yourself in the right way. My approach as a trainer is based on the belief that good nutrition provides the foundation on which to build health and fitness. Therefore proper nutrition is something to be incorporated into our daily lives, so it becomes part of our lifestyle. Once this foundation is established, your commitment, persistence and patience are guaranteed to produce the results you seek. 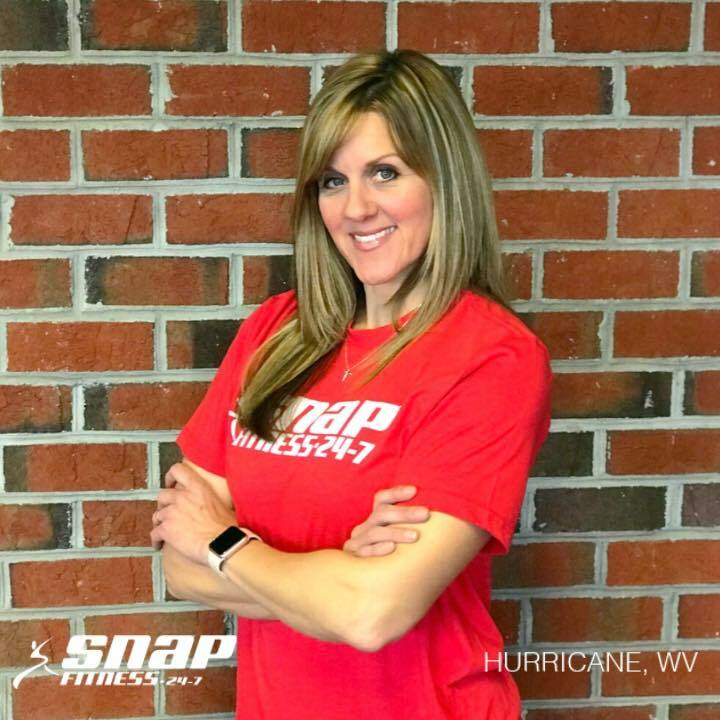 Welcome to the largest Snap Fitness facility in West Virginia. 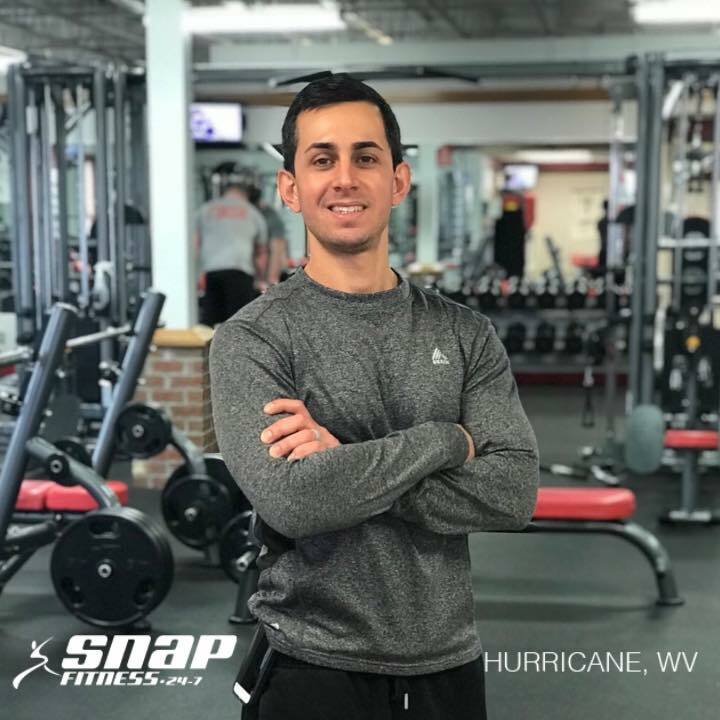 This club, a premiere addition to the Hurricane/Teays Valley community, provides the best wellness value in town with state-of-the-art equipment, 24/7 access, wellness consultations, personal training, and more. 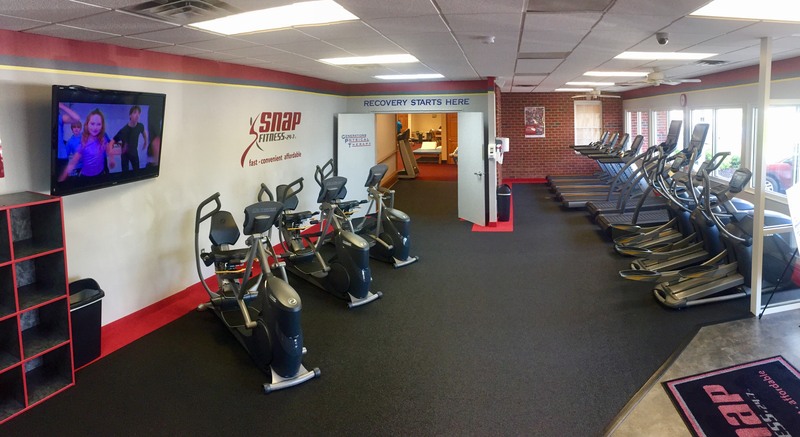 Snap Fitness–Teays Valley has over 6,000 square feet of cardiovascular, free-weight, and machine equipment to provide the ultimate fitness experience for beginners and long-time athletes. 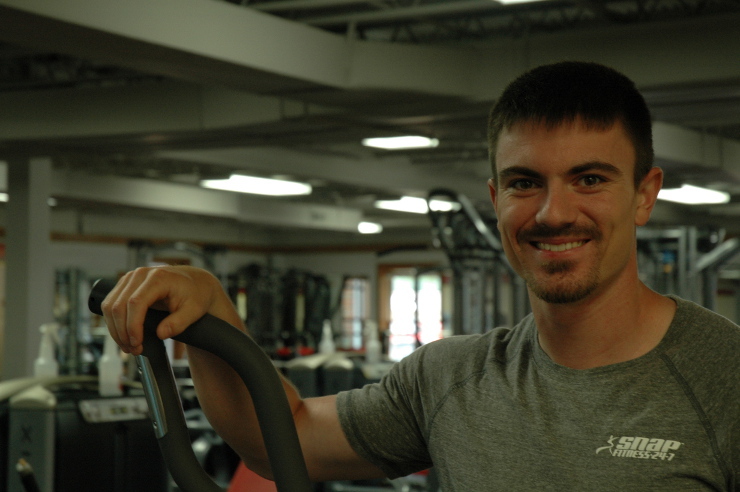 Our comfortable, relaxed environment allows beginners the opportunity to meet with fitness professionals and develop a wellness plan that will lead to proven results. 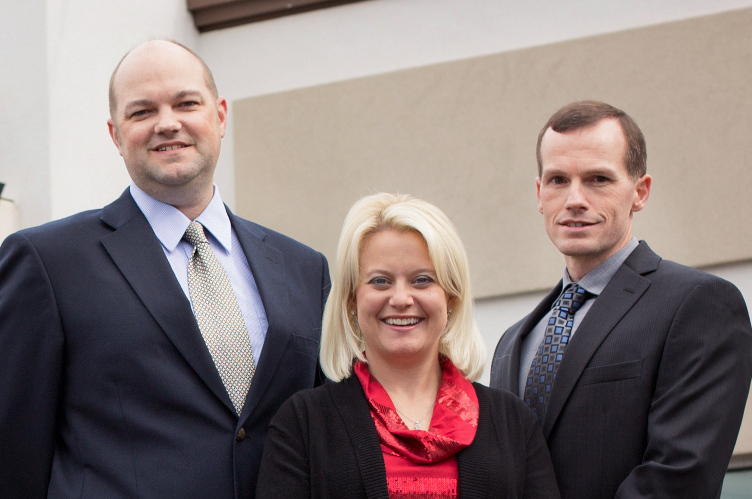 For more information or to schedule a tour of the facility call 304.397.5727.